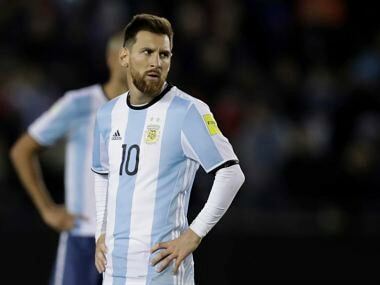 Argentina star Lionel Messi said he was embarrassed to make a comeback to international football after announcing his retirement during the 2014 World Cup. 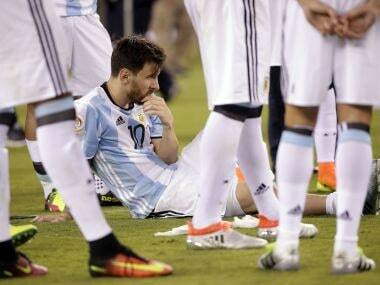 Argentina and Brazil have previously met in Melbourne in the 1988 Bicentennial Gold Cup, when the game finished 0-0. 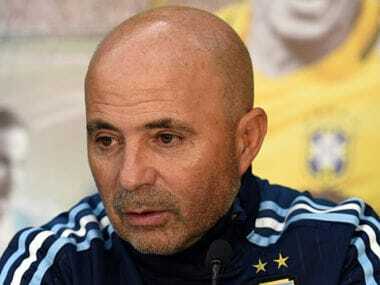 Jorge Sampaoli has taken over as Argentina coach and faces the challenge of bringing out the best in superstar Lionel Messi for his national team and restoring the confidence of fans. 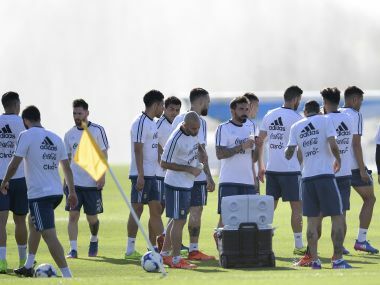 The unthinkable prospect of a World Cup without Argentina or Lionel Messi could move a step closer to becoming reality on Thursday as the South American giants prepare to face arch-rivals Chile in a crucial battle on the road to Russia 2018. 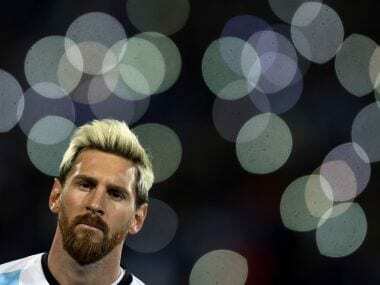 Lionel Messi and Argentina's stars will have to take "risks" to beat Colombia and keep their World Cup hopes alive, coach Edgardo Bauza said ahead of their must-win clash on Tuesday. 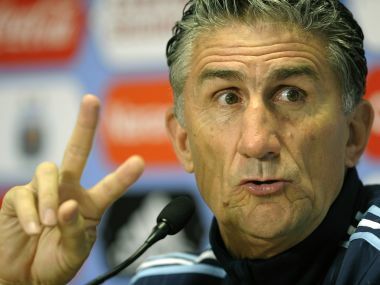 Argentina coach Edgardo Bauza believes Lionel Messi deserves to retire from international football in style as a World Cup winner. 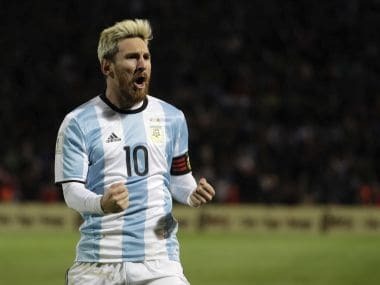 Lionel Messi’s triumphant Argentina comeback has been tempered by a groin injury that has forced his withdrawal from Tuesday’s World Cup qualifier in Venezuela. 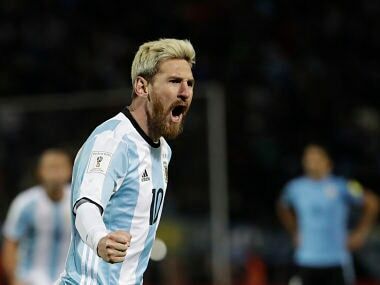 Lionel Messi marked his return from short-lived international retirement with the only goal as 10-man Argentina defeated Uruguay 1-0 to score a crucial 2018 World Cup qualifying victory. 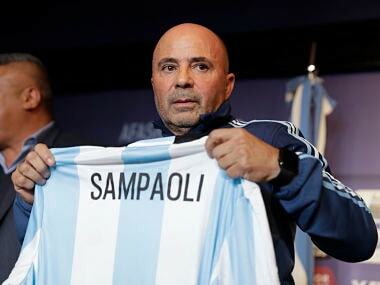 Time to see a few new faces at the helm in several of the world’s most important national teams, including Argentina, Brazil and Spain.